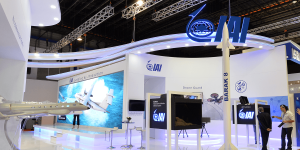 The Israeli aviation company Israel Aerospace Industries (IAI) is planning to develop a fully electric airplane with a range of around 900 km. 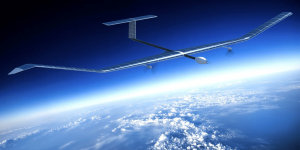 The first prototype is planned to take to the skies in three years. 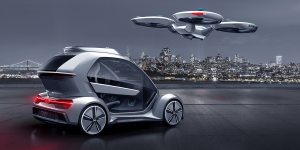 Audi, Italdesign and Airbus have introduced Pop.Up Next, an all-electric, fully automatic concept for horizontal and vertical mobility. Basically, the concept features a two-seater cabin that can be attached to either a car or a flight module. 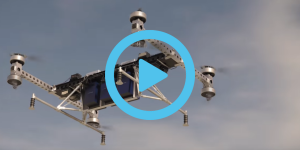 Recently Airbus launched a series of tests with their autonomous, electric vertical-take-off-and-landing aircraft, although they were only about a minute in duration, and only a few meters above the ground. A video shows the VTOL in action. 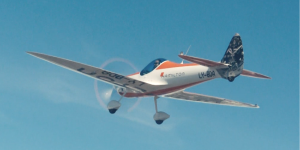 The Swiss electric plane startup H55, headed by solar pioneer André Borschberg, has completed its first round of financing with help from NanoDimension, a venture capital firm from Silicon Valley. 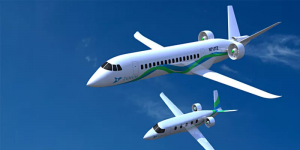 The israeli startup Eviation Aircraft, which raised some eyebrows at last years Paris Air Show with the prototype of its electrical light aircraft “Alice”, has officially announced the source for the batteries they will be using in their planes: South Korea’s Kokam. 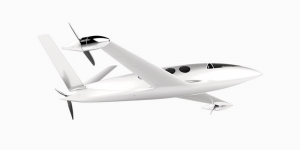 A three-engine, hybrid-electric airplane was unveiled by the British aviation startup and will be called the Starling Jet. 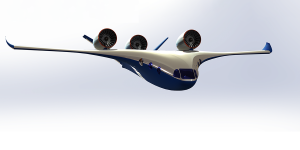 It will be able to take off and land vertically, and offers 10 seats. A flight range of up to 2,400 km is made possible by burning diesel once airborne. 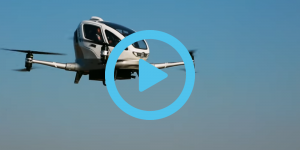 Ehang impressed the world with its concept of a passenger drone already at the 2016 CES. Two years later, the first video of said autonomous drone, this time carrying a human indeed has gone live. 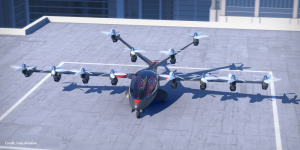 Airbus has completed the first real-air test with its electric VTOL Vahana. 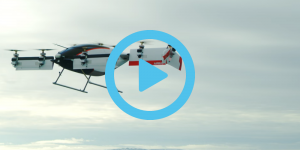 The self-flying aircraft reached a height of 5 metres for almost a minute in Oregon. 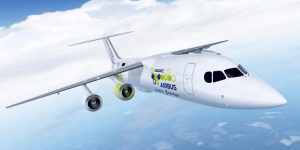 On top, Airbus found a new partner for propulsion in MAGicAll. 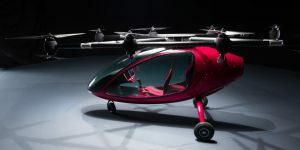 Joby Aviation is another new name in the electric aviation business and is coming in hot with an impressive 100 million dollars in funding and backers such as Intel, Toyota and JetBlue. 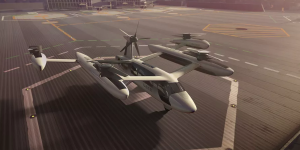 Plans include an all-electric, five seated vertical take-off and landing (eVTOL) aircraft. Boeing has invested in Berkeley-based Cuberg, a startup which counts former students from Stanford University among its founders. 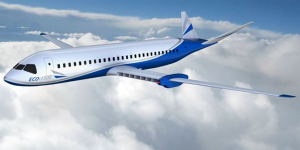 The researchers are working on a lithium metal battery for potential aerospace applications. 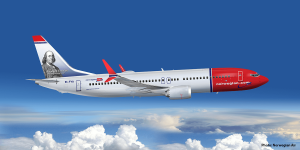 The Scandinavian country intends to extend its pioneer role in transport electrification to the sky: Avinor, the state-owned operator of the country’s airports, says that it targets to run all short-haul flights of up to 1.5 hours fully electric by 2040. British start-up Autonomous Flight is working on a drone capable of carrying commuters from central London to Heathrow airport in 12 min. 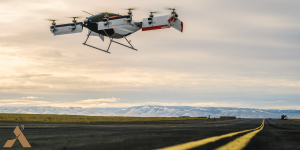 The Y6S VTOL is set to take-off this year and the company is not alone in its ambition to take the last virgin airspace left. 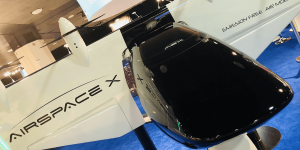 AirSpaceX, previews its electric flying cab Mobi-One in Detroit. 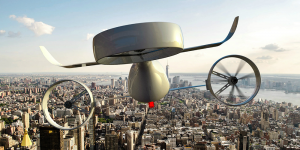 The VTOL is to carry up to 4 passengers plus luggage between airports and U.S. cities with roll-out set for 2026. U.S. aircraft manufacturer Boeing presents the prototype of an unmanned VTOL model, capable of carrying a payload of up to 225 kilos. The aircraft’s dimensions are 4.57 x 5.49 x 1.22 metres, it weighs 339 kilos and features eight counter rotating blades. 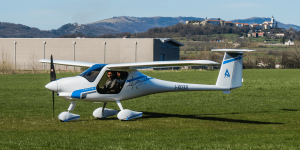 The Slovenian manufacturer successfully completed first test flights with its 2-seat electric aircraft in Australia. Just a few months ago, it received a Special Certificate of Airworthiness from Australia’s Civil Aviation Safety Authority. Airbus and Williams Advanced Engineering have agreed to focus on ultra-lightweight materials, battery technologies and cell chemistries. These are to be used in Airbus’ Zephyr programme. 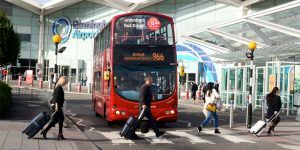 London’s largest airport has reached a key milestone on its route to total electrification with the addition of its 50th electric vehicle to its fleet. Airbus, Siemens and Rolls Royce announce a hybrid airplane ready to take-off in 2020, thus bringing the dream of electric flying in close proximity. 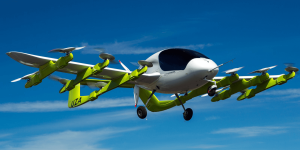 The E-Fan X will fly regional routes first and serve to propel electric aviation. 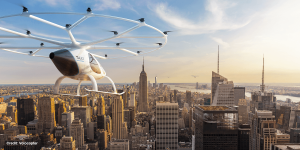 With its electric manned drone, California company Passenger Drone wants to enter the aircraft market by 2019. 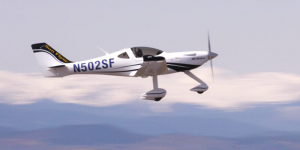 As reported, the two-seater powered by 16 electric motors completed its first test flights in October. 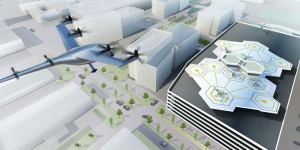 Uber will trial its electric aircrafts in L.A.
Uber has closed a cooperation deal with U.S. space agency NASA to realise tests of its “flying cars” also above Los Angeles. As reported, Uber extends its project called Uber Elevate in order to create a network for its planned on-demand service.